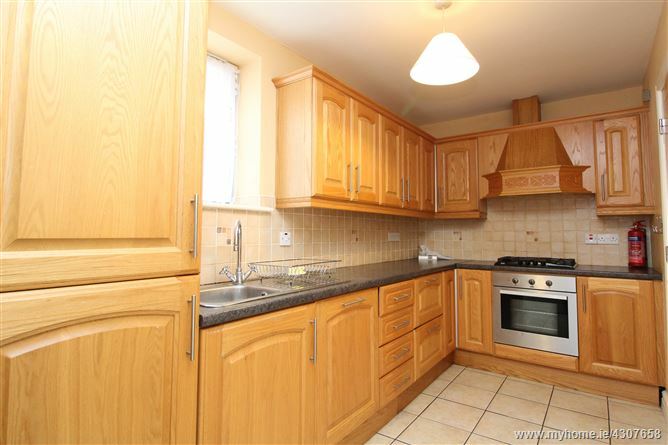 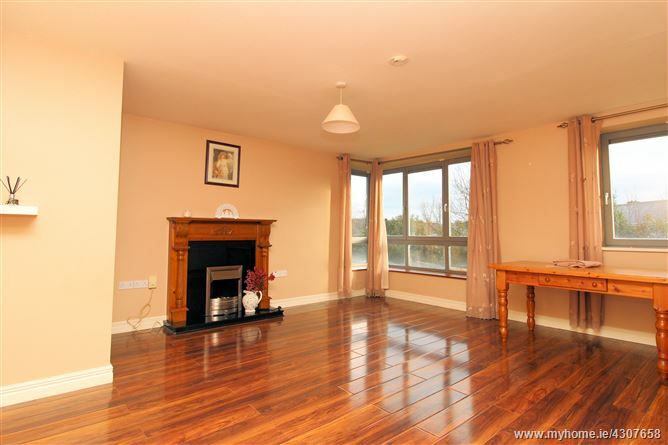 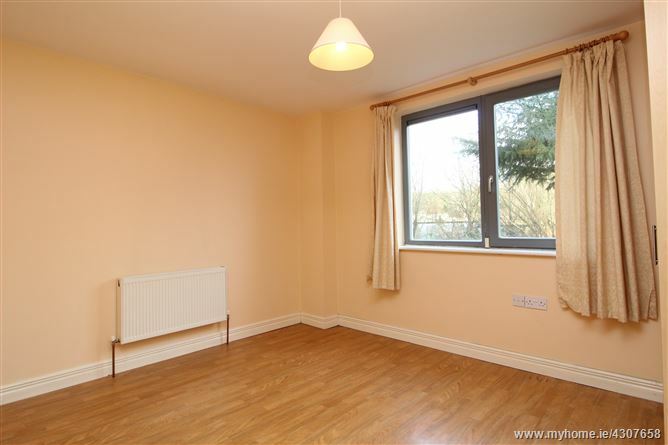 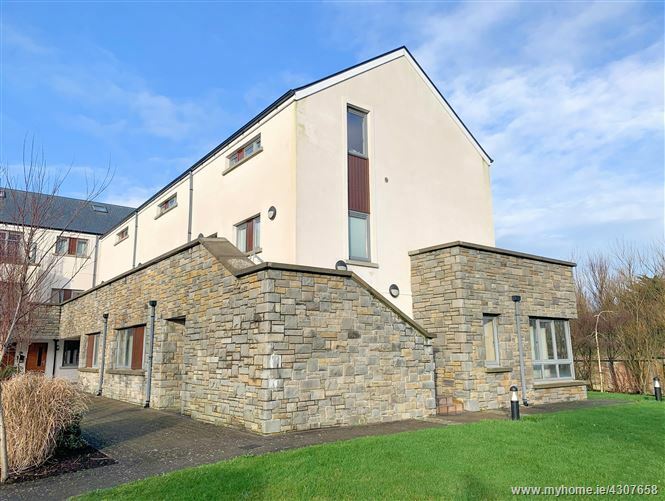 Mullery Auctioneers are delighted to present to the market for sale this spacious three bedroom ground floor apartment. 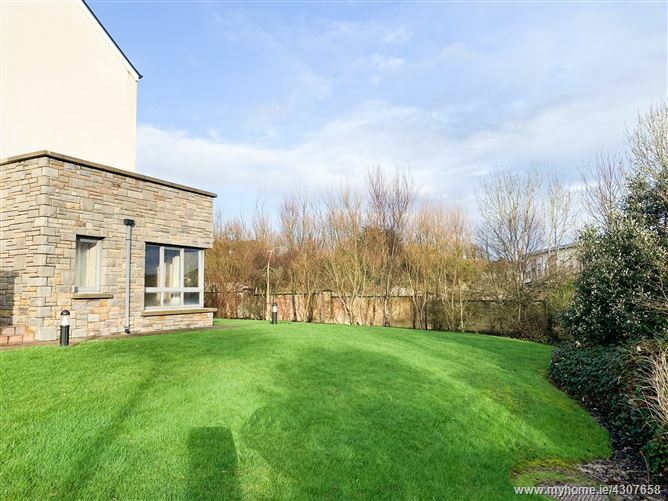 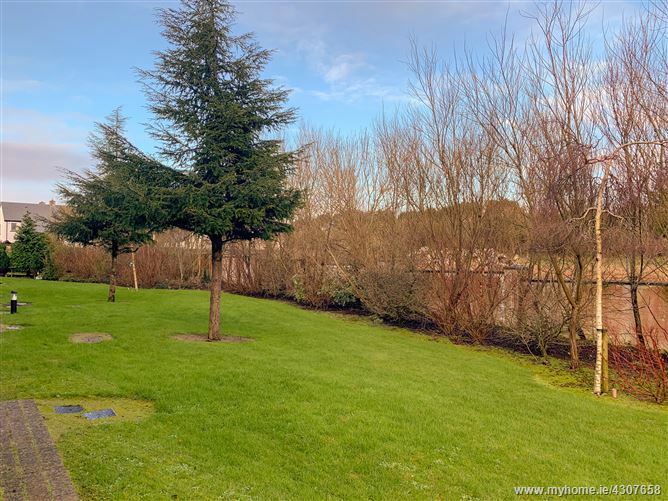 Located on the Headford Road this property is a short distance from the City Centre as well as being within convenient proximity to Galway Shopping Centre, Dunnes Stores, Terryland Retail Park, The Menlo Park Hotel, The Maldron Hotel and business parks at Liosbaun and Ballybrit. 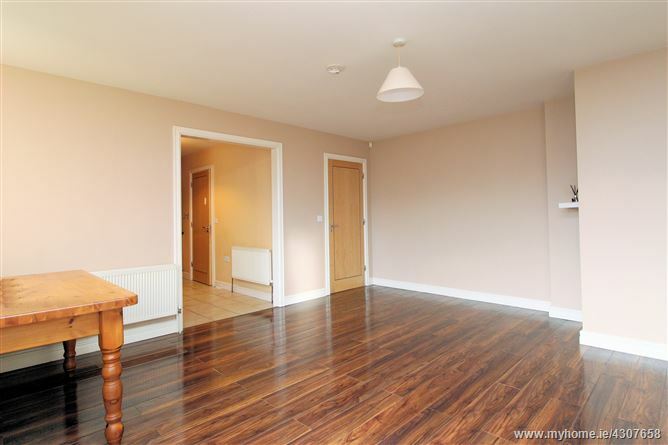 This property also benefits from a bus stop outside the development which provides regular services to the City Centre. 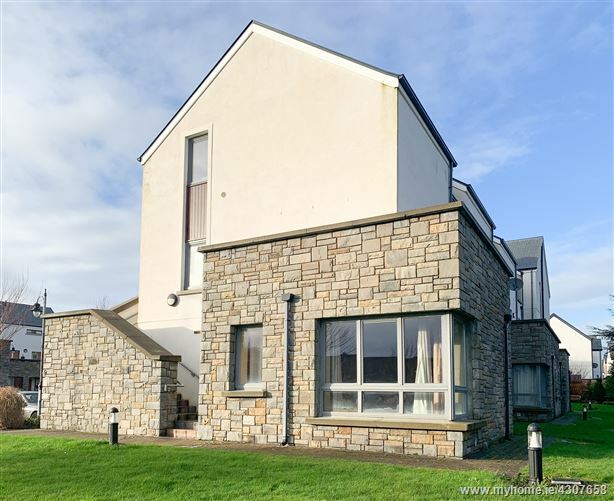 The accommodation includes an entrance hall, kitchen complete with integrated appliances and a living and dining room with an electric fireplace. 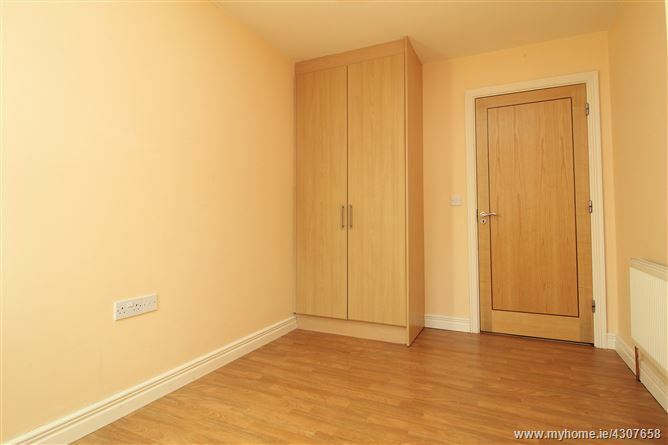 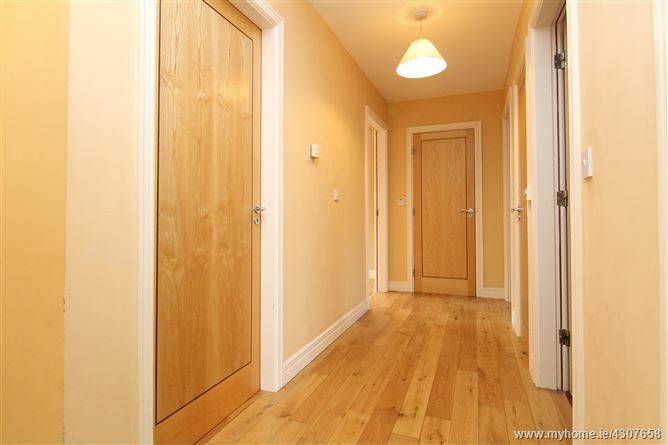 The property contains three bedrooms, all benefitting from built in wardrobes. 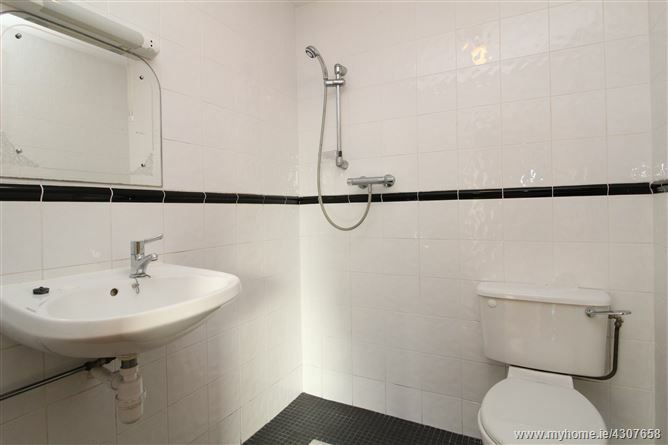 The master bedroom also has access to a fully tiled en-suite. 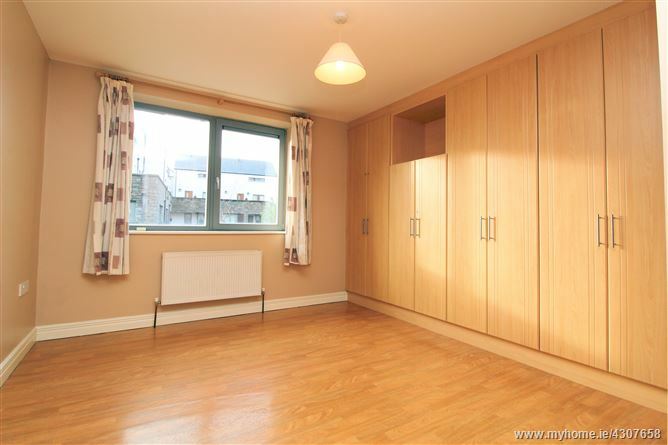 The sale of this property includes an external private store, suitable for storage of bicycles etc.